Mt Buller offers the ideal biking escape, no matter what you’re into! Tackle the 16km uphill road climb, ride the extensive cross-country trail network, hit the downhill trails, tackle the pump track, skills parks and more – all just three hours from Melbourne. 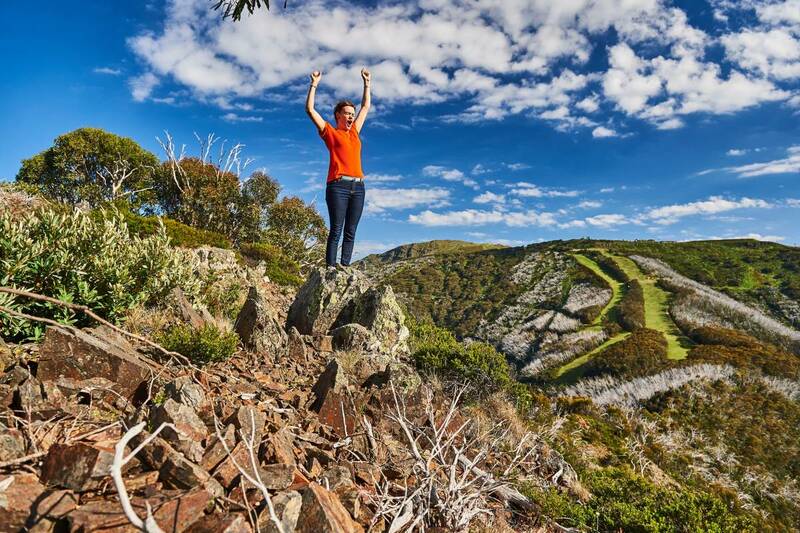 For anyone serious about mountain biking Mt Buller is considered a must-do experience. 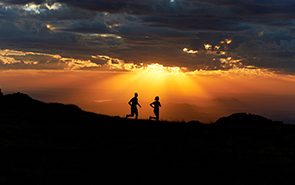 Unique among mountain biking destinations in Australia, Mt Buller offers both world-class cross-country and downhill trails, in the stunning surrounds of the Australian Alps. There is little wonder why Mt Buller Bike Park is becoming Australia’s hottest ride destination. Mt Buller Bike Park is home to several firsts in Aussie mountain biking, including Australia’s first flow trail, Copperhead, and the Southern Hemisphere’s first and only IMBA Epic Trail, the infamous 40km descending cross-country trail, the Australian Alpine Epic. The modular Pump Track, made up of 88 interchangeable parts and 102 liner metres of rideable surface is also an Australian first. Featuring numerous bumps, jumps, and berms, the track is ridden using weight shifts, (also known as pumping, hence the name) to ride the course continuously without pedalling and gravity to drive momentum. In another Australian first Mt Buller Bike Park was awarded the designation as Australia’s only official accredited ‘IMBA Ride Center’. The International Mountain Biking Association (IMBA), the world’s peak mountain biking body, grants this status only to those unique destinations that offer something for every rider. From experienced-only to beginner-friendly, from backcountry escapades to lift-assisted gravity trails Mt Buller’s IMBA Ride Center status guarantees a world class product, for everyone. It can be easy to think when you are going mountain biking you need to pack for an expedition, even if you’re only going for the weekend. But it doesn’t have to be like that. 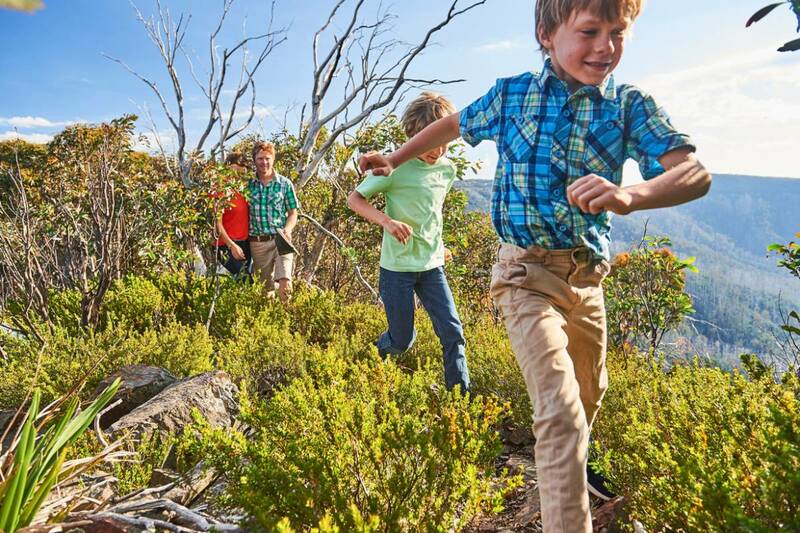 At Mt Buller, lying in the heart of the trail network, you’ll find everything needed for your bike holiday, and more. Many accommodation providers are cycle-friendly, welcoming riders of all disciplines with bike facilities, and the local bike store offers rental equipment, and a diverse and up-to-date range of retail equipment, as well as providing lessons and guiding. It’s so easy, all you need to pack is yourself! Find out all you need to know and more about biking at: bike.mtbuller.com.au.